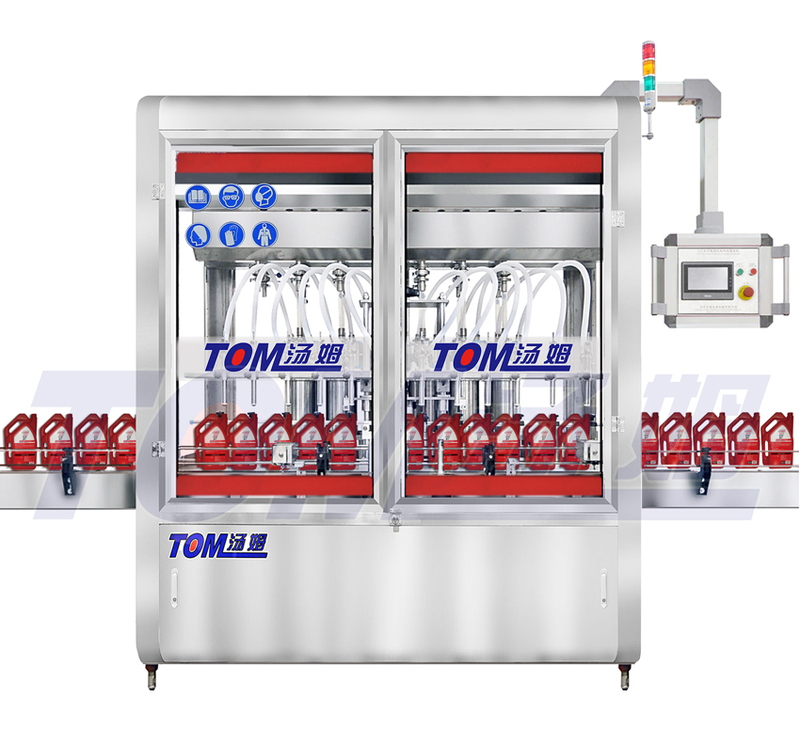 This machine is mainly applied in oil realm ,lubricant,antifreeze,liquid wax,detergent,cream and additive industries . It is especially designed for lube oil . Easily controlled by computer (PLC)and touch screen control panel . It is characterized by its totally close from ,submerged filling ,high measurement accuracy , compact and perfect feature ,liquid cylinder and conduits disassemble and clean . It is also suitable for various figure containers . We utilize high-quality stainless steel frames and international famous brand electrical components , so that the machine is applied to GMP standard requirement .